· Why do we devalue fakes even if we—indeed, even the experts—can't tell them apart from originals? 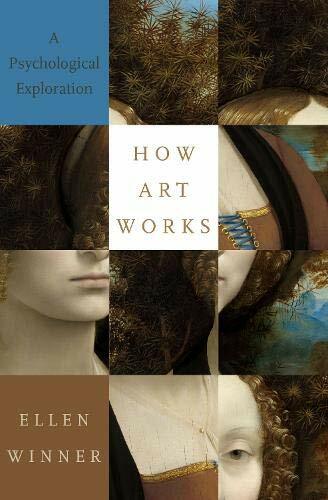 This book examines puzzles about the arts wherever their provenance—as long as there is empirical research using the methods of social science (interviews, experimentation, data collection, statistical analysis) that can shed light on these questions. The examined research reveals how ordinary people think about these questions, and why they think the way they do—an inquiry referred to as intuitive aesthetics. The book shows how psychological research on the arts has shed light on and often offered surprising answers to such questions.